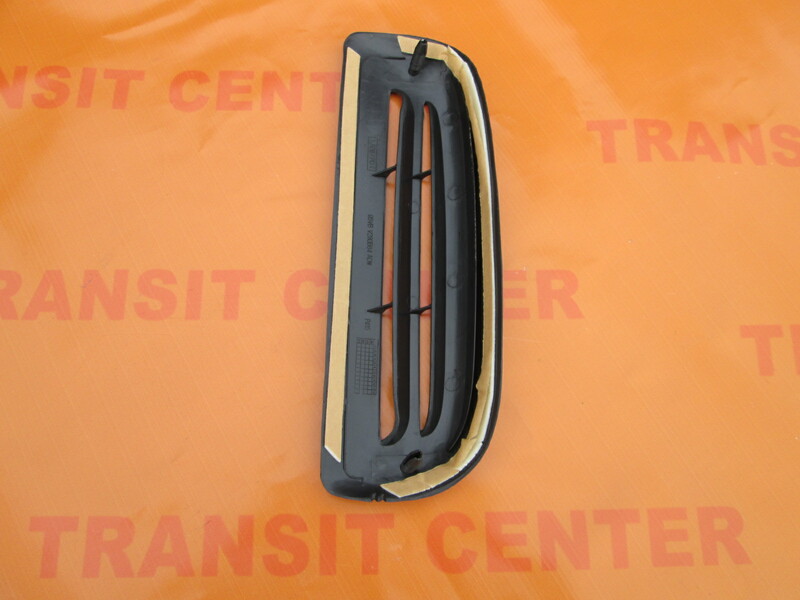 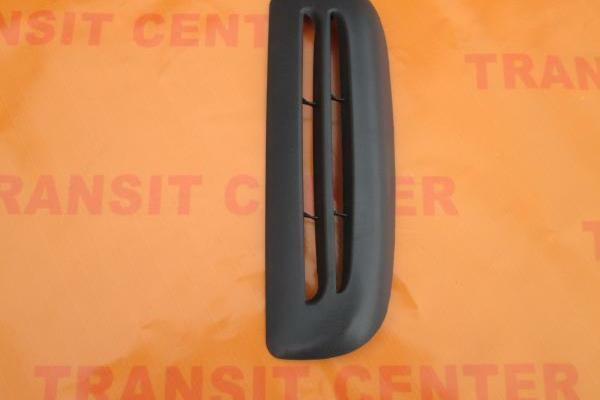 Left air intake grille Ford Transit MK5, which was produced from 1994 to 2000. 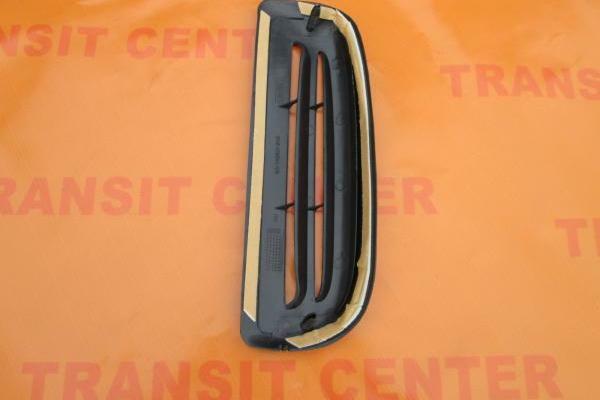 I find myself on the left rear pillar and serves to ventilate the cargo van. 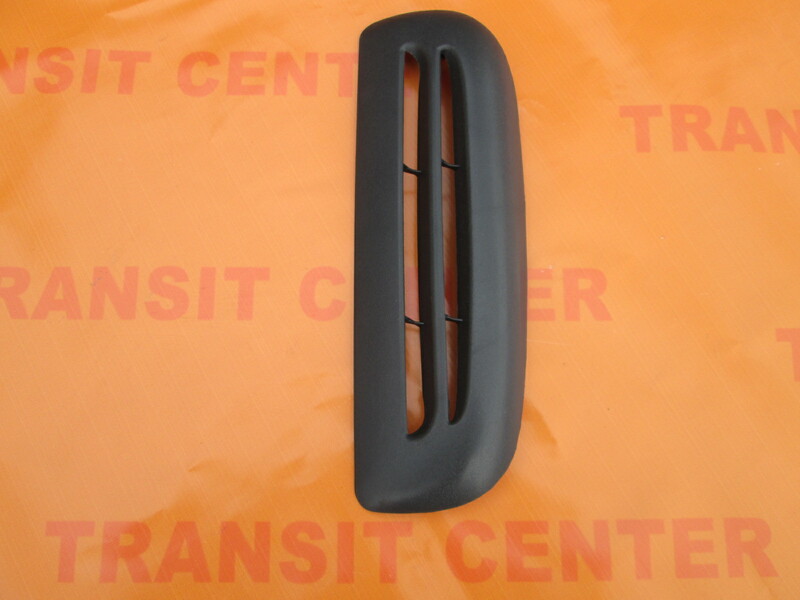 Ventilation grille is part of a new, produced a high-quality replacement.